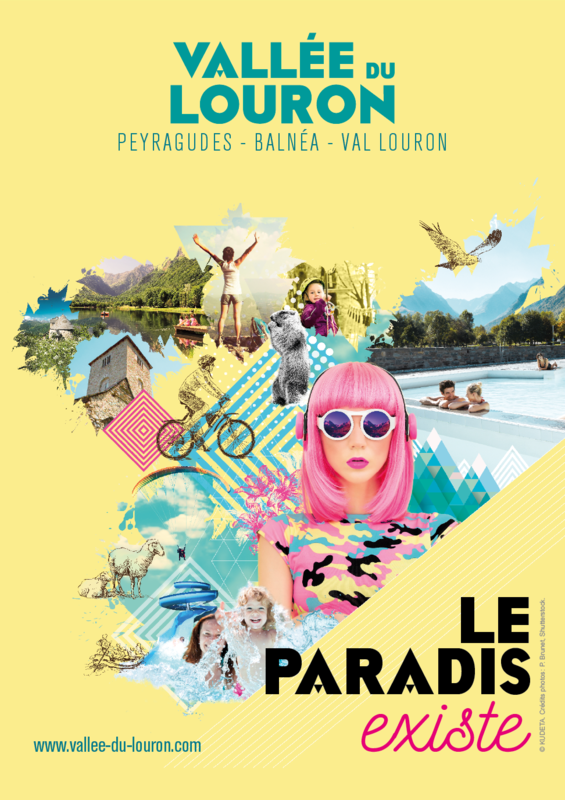 At the heart of the Pyrenees, overlooked by Pyrenean summits of more than 3000m, Peyraduges is ideal for both sporting and relaxing holidays. The culture of the resort guarantees a welcome and level of service that you will really notice. Sport, culture, gastronomy, relaxation - so many activities are available. Immense mountain house located close to the river in the wild… a very pleasant place. Equipped kitchen, self-service, perfect for groups of hikers. All bedrroms are equipped with TV and bathroom with toilet. At the restaurant you'll find Pyrenean and Basque specialties.